In celeberating the launch of Visual Studio 2010 and .NET Framework 4.0, Microsoft is giving away “Visual Studio 2010 Ultimate with MSDN activation cards”. I have 3 of those with me to giveway. The listed price for this is $11,899, you can see what is all included here. This is a one year subscription and is not restricted to any country or region. Answer these below questions to qualify and win this contest..! This contest is closed now. We will let you know the winners as early as possible. Thanks for the responses. This subscription is not-for-sale, and therefore carries some benefit restrictions. Technical support benefits and MSDN Magazine are not included. and all software benefits, including Microsoft Office 2010 products are for development and test purposes only. 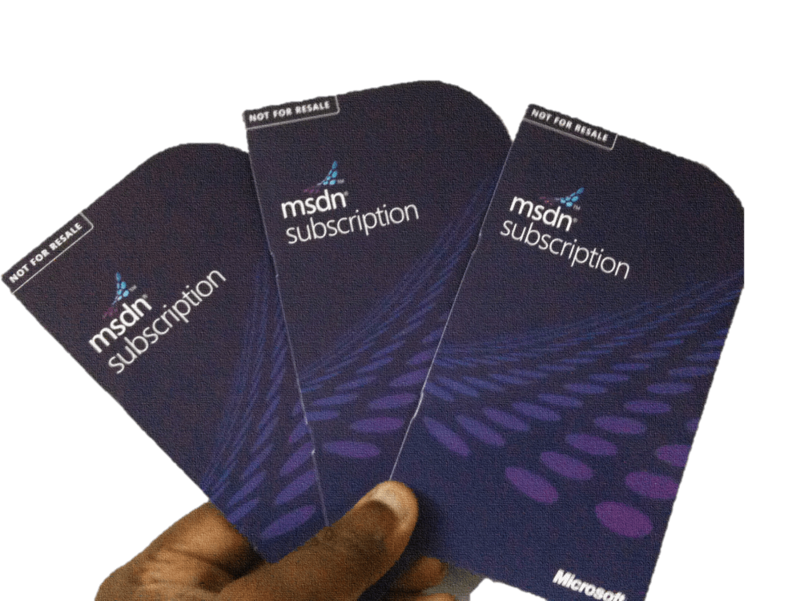 Posted in General, Microsoft and tagged giveaway, msdn. Bookmark the permalink. Thanks for the giveaway. Shared it on the forum and twitter. A wonderful give away. I have been playing around with the express editions. Will be ver yhappy if i could make it to the winning list. Congrats on the MVP! Looking forward to hearing if I’ve won! I could certainly use it! Thanks buddy..! Will let you know on this! The most valualble Giveway !!! Thanks VJ. Thanks for the wonderful giveaway. I have replied genuinely in your question box. And even shared this article on my twitter. I hope i would be allowed to participate in this wonderful giveaway. Awesome. Would love to win this giveaway. nice giveaway. Being a .NET developer this will be a very useful to me. Hope I win. thanks. I love this giveaway. Please select me to win. Hi , i would like to have it as it can help me a lot in evaluating new softwares and technologies and can increase my knowledge level , following ur every move by email feeds , hope i win ,thanks in advance. Thanks for sharing this with the community, have filled in the form and subscribed to your feed via Firefox Live Bookmarks. Thank you for this great giveaway. The VS2010 Ultimate will be very useful to me. Hope to win a license. Thanks for the giveaway, winning it would be fantastic!